Did you know that being submersed in nature, doesn’t only feel like it benefits you, but there are actual studies that prove the bush improves your health? 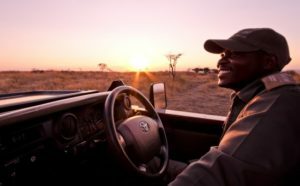 Not only are these the proven benefits of being in the bush, but you also have the opportunity to feel more refreshed and ready to tackle life. 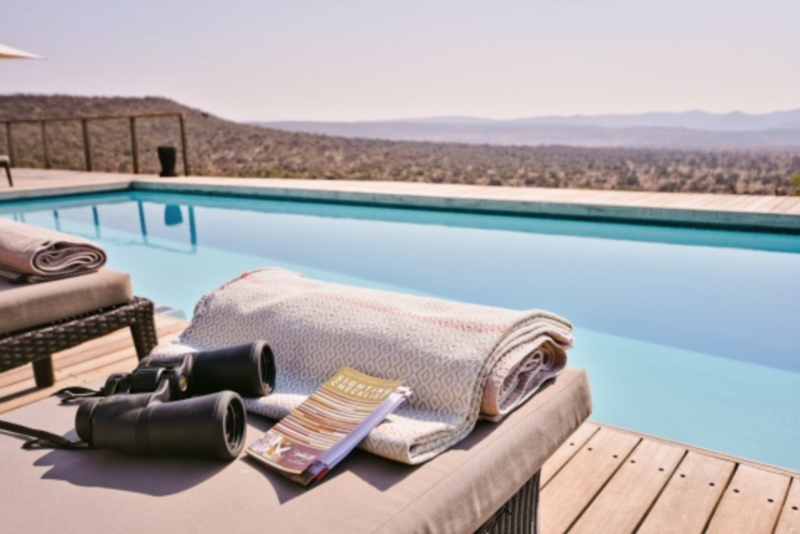 When you take the time to retreat at Nambiti Hills you also experience the excitement of going on Game Drive and seeing wild animals in their natural habitat, indulging in gourmet cuisine and relaxing at our pool, overlooking the Nambiti Valley. Have a treatment at Zolile Spa, and unwind with a glass of wine or cocktail while you cosy up with a book, fireside. You will also have quality bonding time with loved ones, friends and family. Visit Nambiti Hills Private Game Experience for the best 5-star luxury retreat to recharge your batteries. Why are they called the Big Five? Anniversary or Surprise, Come to Nambiti Hills Private Game Lodge.